I am a huge fan of Trunki. 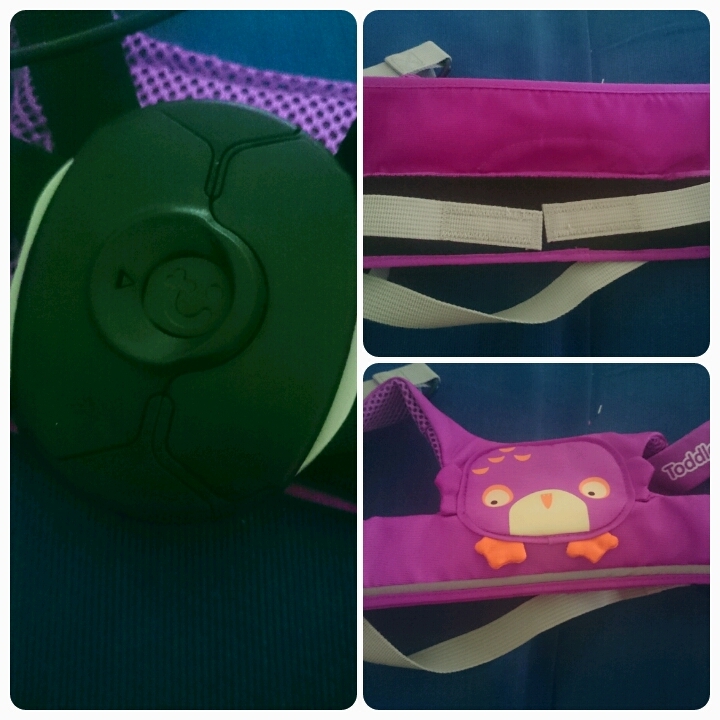 I recently reviewed their BoostaPak and was extremely impressed with just how useful it was so when they released their newest product, the ToddlePak, I was eager to put it to the test. Each one is bright and fun, making the idea of wearing it appealing to your little ones. 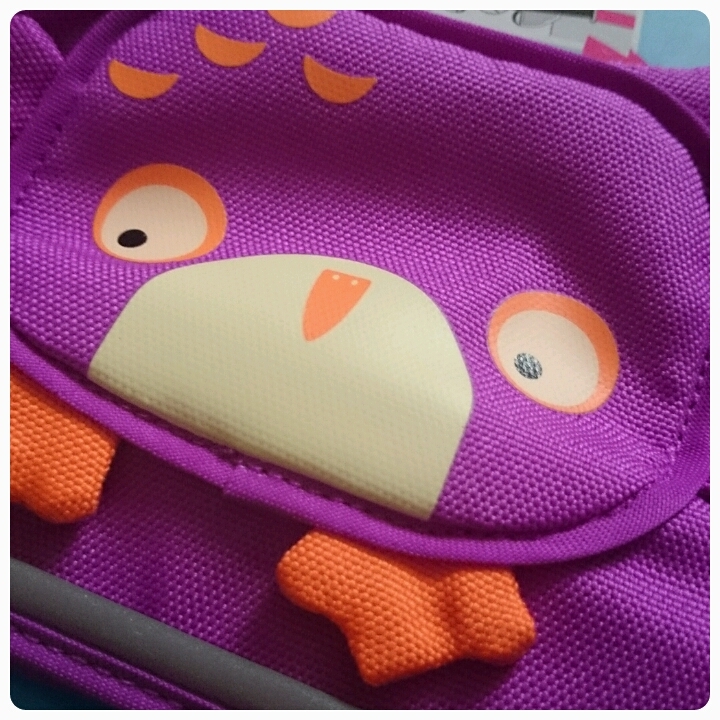 I chose the purple owl. Layla was keen to put the ToddlePak on when it arrived even though she really didn't have a clue what it was. 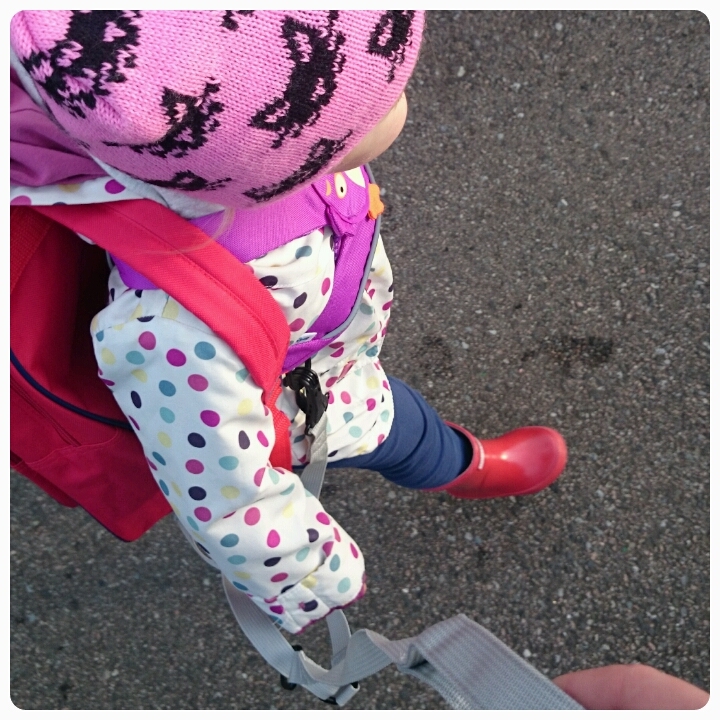 The tag line for the ToddlePak is, 'fuss free toddler reins'. Overall I have to agree. 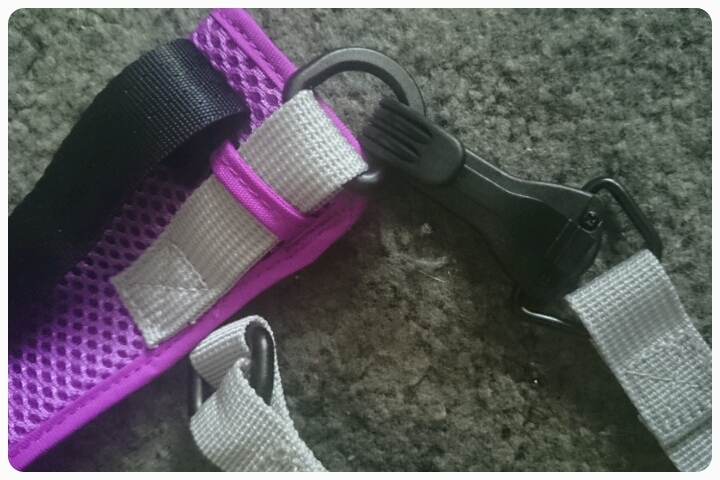 Once on adjusting is easy, simply undoing the velcro at the front, then release or tighten using the unique clip at the back. Once fitted correctly the straps are hidden away underneath the velcro panel at the front, no daggling parts to trip over!! However I did find the initial adjustment tricky. I had to make the reins larger before I could pop them on Layla for the first time and when not on a child it was more difficult to release the straps. I had to try and hold the clip with one hand and hold onto the front panel with the other. Not a major problem but worth mentioning. Once on Layla had no complaints. 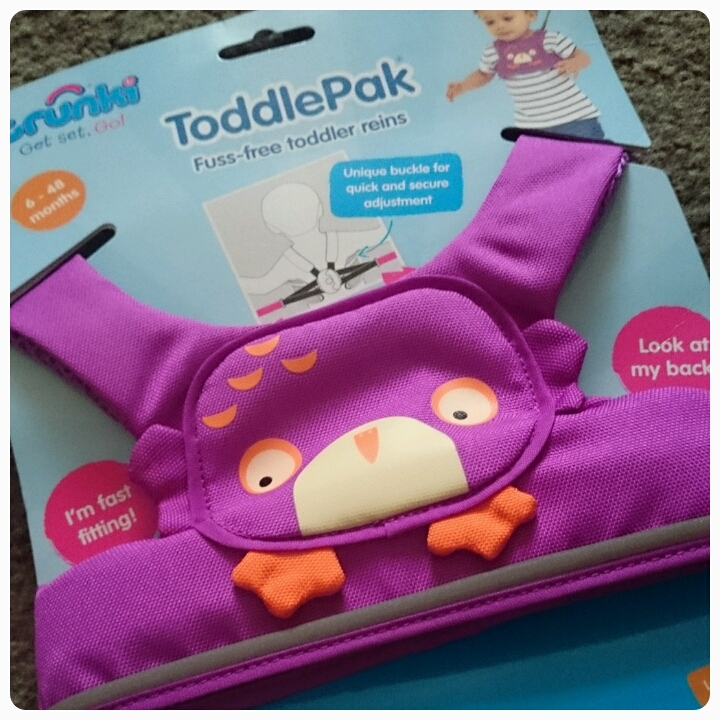 It is lighweight and with the mesh panel inside, the material is also breathable, this means your little one won't get hot whilst wearing the ToddlePak. 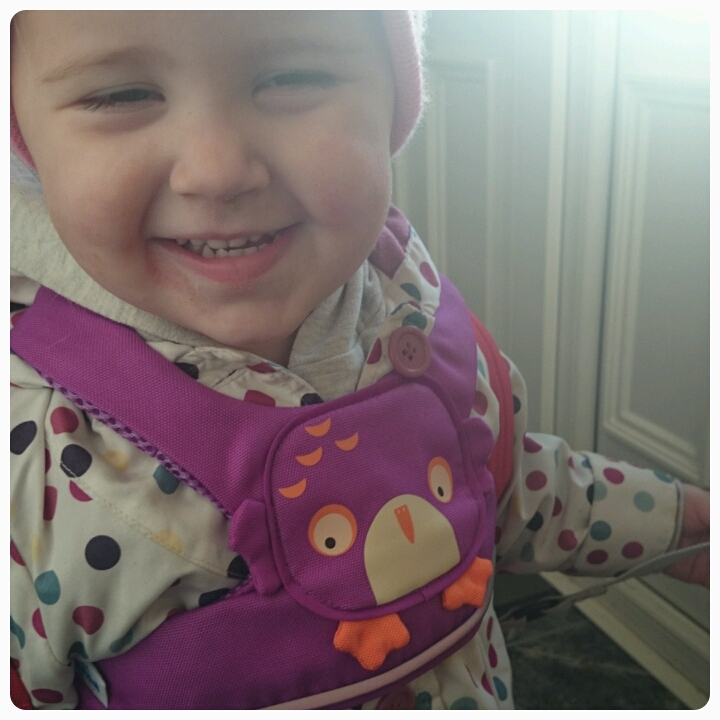 Soft and moveable, it doesn't dig in as your little one toddles around and being so adjustable it fits over even thick winter coats with ease. Training reins : this puts your little one on a shorter rein, meaning the parent has more control over them. Leading reins : with the reins now lengthened your child will feel like they have more independence, able to go a great distance away from mummy or daddy whilst the parent still has the ability to keep them safe. With Layla being slightly older, we have been using leading reins. 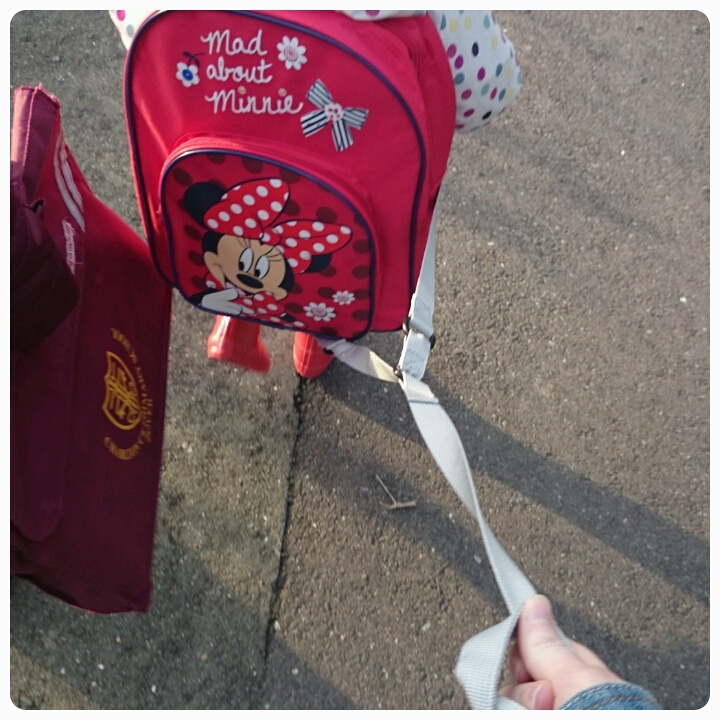 I was able to use the reins even when my daughter had her backpack on her back. What I really liked was that the longer rein was able to slide from side to side, this meant that at times I could walk side by side with Layla rather than having to always walk behind her. The reins themselves are removable so you can keep the Toddlepak itself on when stopping somewhere but the reins won't be hanging down behind them, no trip hazard in sight. The ToddlePak is reasonably priced at £17.99 and certainly stands out against other reins on the market. Like other Trunki products it is fun, innovative and practical. Great for both parents and toddlers, giving children their independence whilst lending peace of mind to the parents, overall a lovely product worth checking out. She looks really happy in them! We have some to try out on Amy as well.